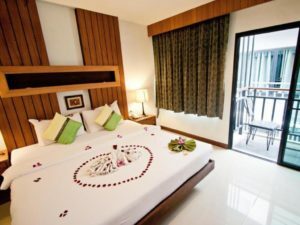 Why Book Guest Friendly Hotels in Phuket? The great thing about guest friendly hotels is that they let you to bring visitors or friends at no extra charge. These hotels are also called no joiner fee hotels. Whatever you want to call it doesn’t matter. The important point is that you can be worry free knowing that you can bring guests back to your room without being charged extra which can be from 500 – 1500 Baht for night for each visitor. This is why it is good to always book only guest friendly hotels in Phuket, or anywhere in Thailand. 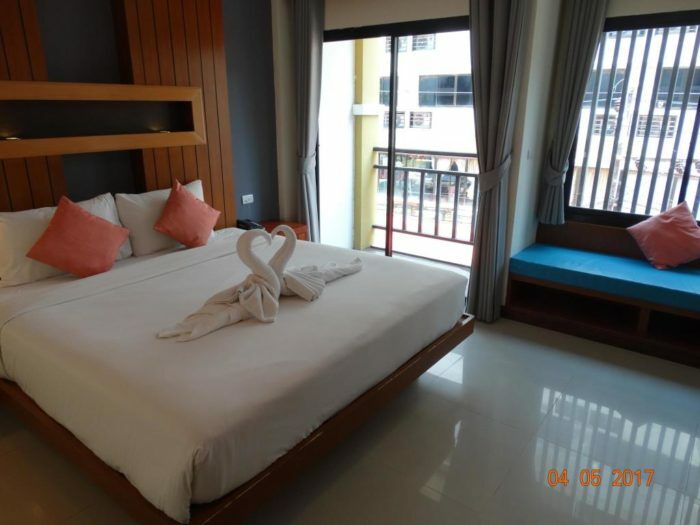 In this article you will find the best hotels in Patong beach that do not charge extra for your friends to stay with you. One of the best things about Patong is the sheer number of hotels. It got this way because the city need to match the demand of tourism and many hotels were built. And here is the best part: this causes amazing low hotel prices during the low season. There is just too many hotels around and they need to drop their prices to compete with each other. You can find some great rooms here for low prices during the less busy times. So remember this to help you save some money. Also make sure to read my online guide to help you find girls even easier. Check out the list for the top 10 most popular hotels followed by the complete list. You can easily decide for yourself which one you like based on your preferences and budget levels. The Casa Jip Guesthouse is a small yet convenient girl friendly hotel. It is good value for what you pay. The guest rooms are clean and well designed, and they are not small. Wifi is included but there is no elevator here. This is one of the best choices for value in Phuket. 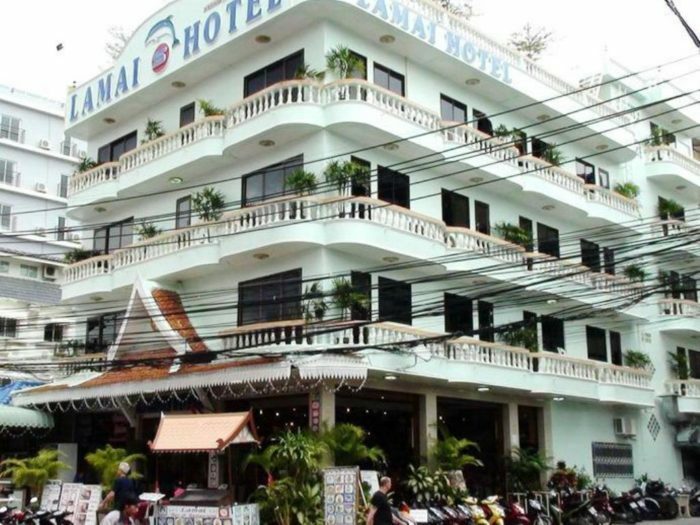 The Lamai hotel is another great low-budget option in Phuket. The good things are the location and the fact that the rooms are very clean. WIFI is included in all rooms. 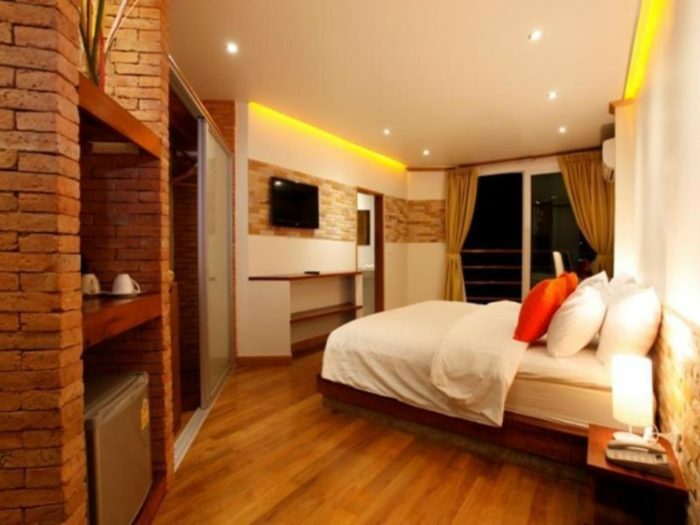 The House Patong is an excellent choice for travelers in Phuket. It is also close to Jungceylon shopping mall, but it is a bit further away from the beach. Rooms are well designed and very comfortable. WiFi is included in the rooms, and they also have balconies. 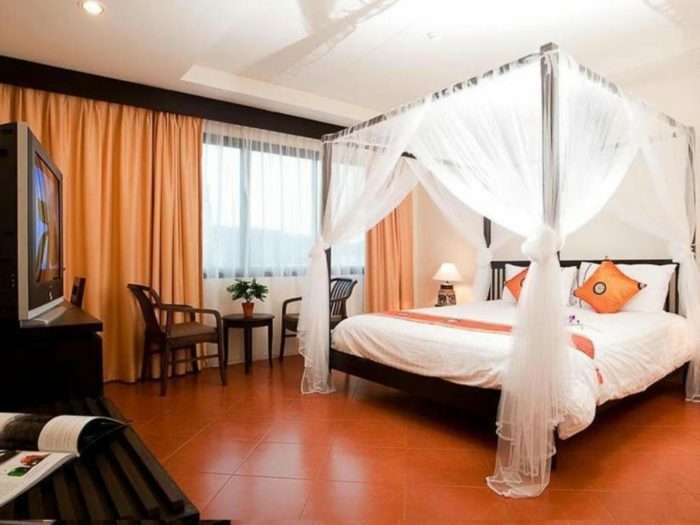 The Orange hotel is a wonderful guest friendly hotel with a great price. 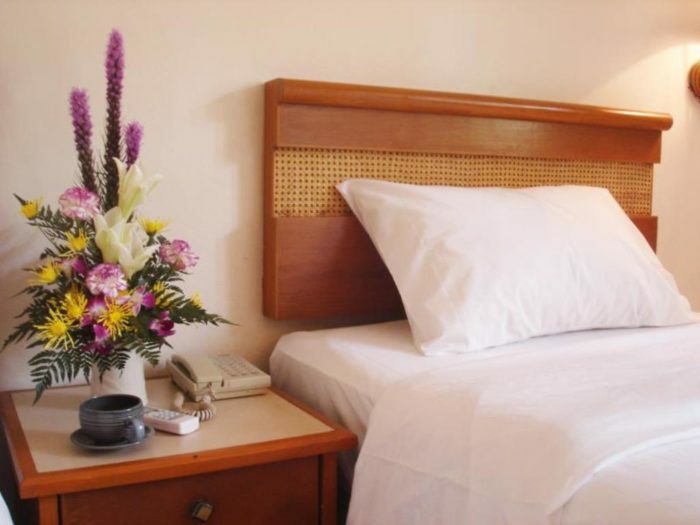 The hotel is very clean and rooms are comfortable and good-sized. WiFi is included in all rooms. 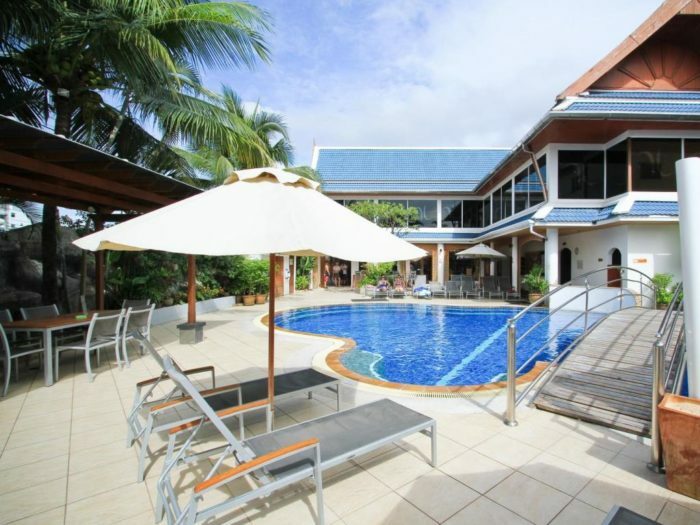 Another great option if you are looking for value in Phuket. Soleluna Hotel is a cozy guest friendly hotel situated farther away from main Soi Bangla nightlife area in. Rooms are clean and have been renovated recently. 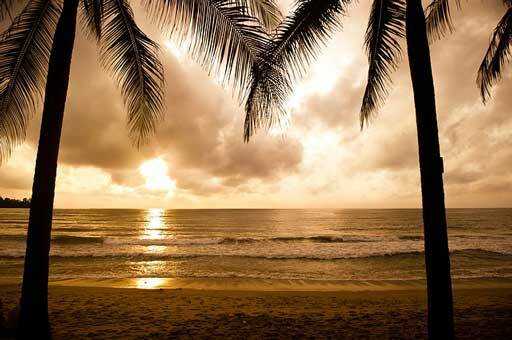 It provides excellent value for travelers in Phuket. The property is very clean and all rooms have WiFi. 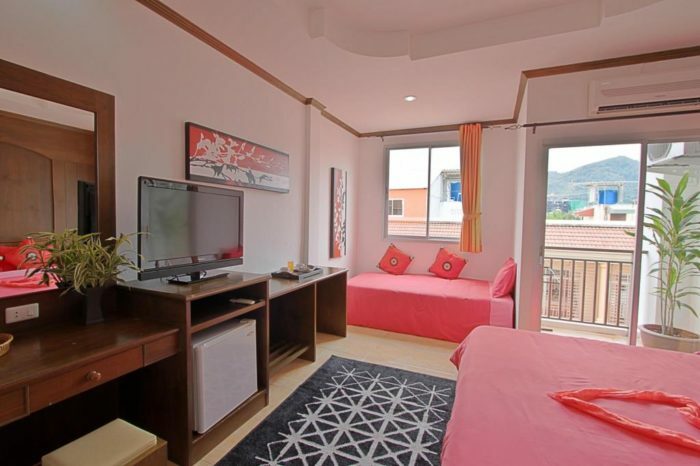 The Sunset Mansion is a serviced apartment type guest friendly hotel. It is located a bit farther from all the action on Soi Bangla. It offers a more quiet and relaxed experience in Phuket. Rooms are big and very comfortable. Staff is friendly and all rooms have WIFI. 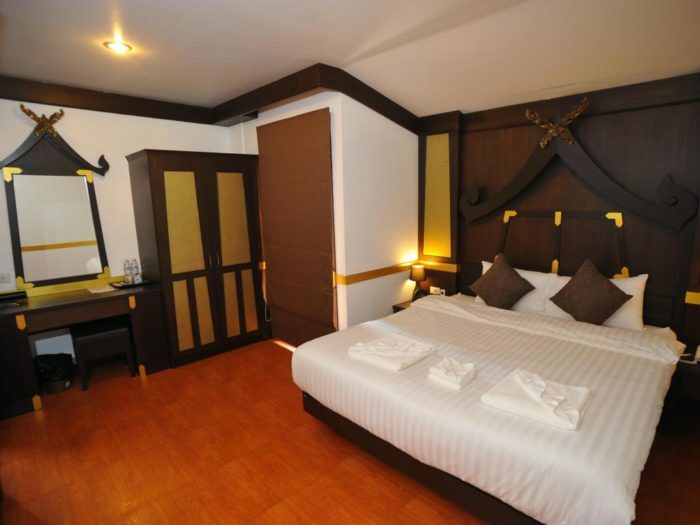 The La De Bua hotel is a smaller and convenient hotel that is very close to Soi Bangla and Patong Beach. Rooms are very comrotable and big. Another excellent value guest friendly hotel in Phuket. Another good value hotel in Phuket. Location is close to the beach and the Bangla Road hot spots. Rooms are spacious, clean, and have a cozy feel to them. WiFi is free. Easy no frills to bring a guest back. 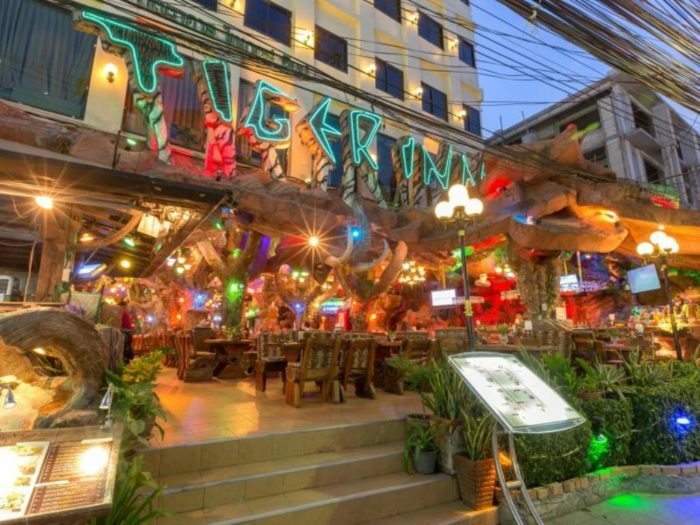 The Tiger Inn is a fun and vibrant hotel in Phuket situated near Bangla road. Rooms are clean and have cool themes based on a safari style. WiFi is free in all rooms and the staff is known to be helpful and kind. 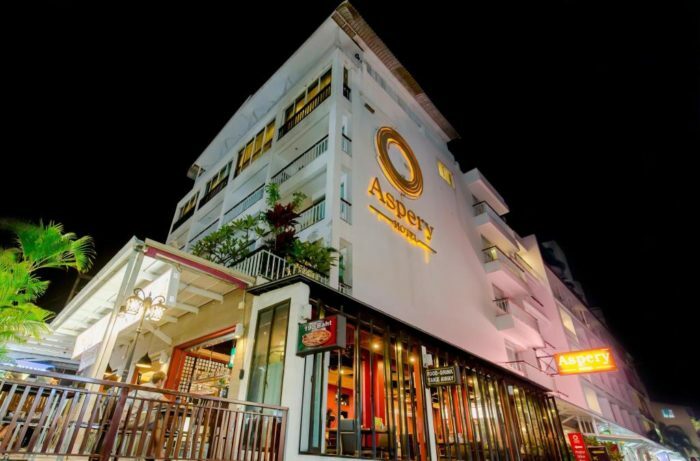 Location: Just 5 minutes to Beach and Bangla Road. 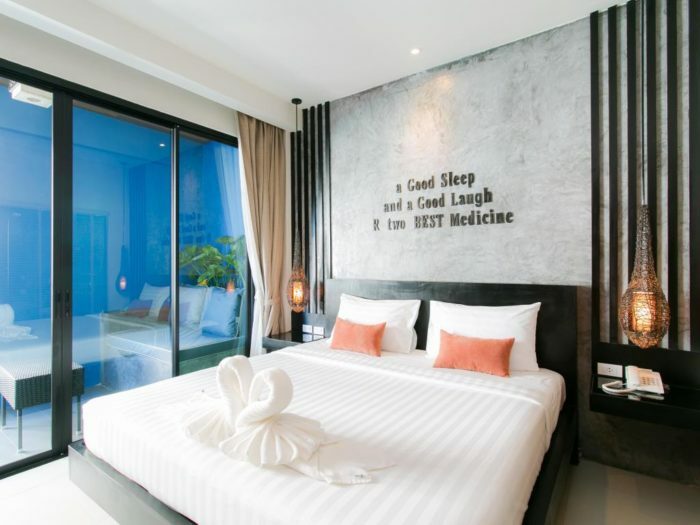 One of the highy rated guest friendly hotels in Phuket. It is close to the Beach and Soi Bangla nightlife. Rooms are excellent, comfortable, and very clean. WiFi is included in all rooms. Can’t go wrong with this choice. Another excellent value hotel. 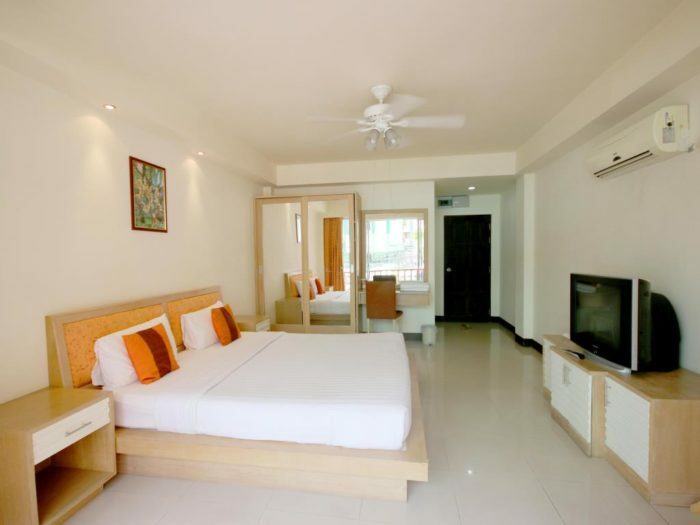 The Arya Boutique room is walking distance to both the beach and the Soi Bangla nightlife area. Rooms are nice and clean, and have everything you need for a great trip. WiFi is included in all the rooms. A well-known hotel in Phuket, but it is a bit farther away from the hectic nightlife around Soi Bangla. It is perfect if you prefer a more quiet place to stay. An excellent value hotel, and it also has a great rooftop pool for you to enjoy. Rooms are clean and comfortable and have WiFi. Location: 20 Minutes away from beach and Bangla road. 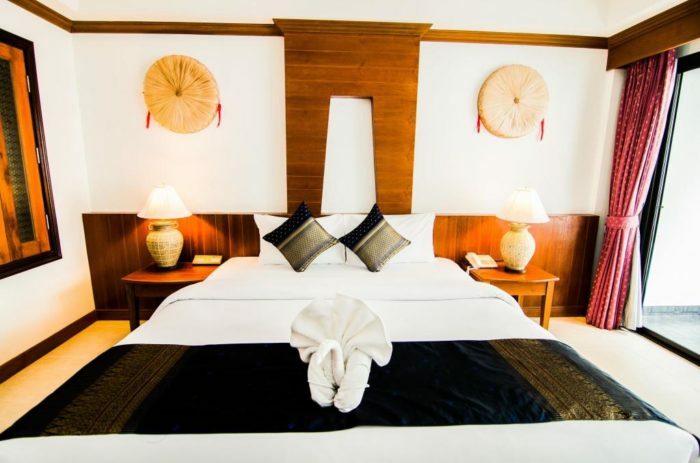 The Hemingways Silk Hotel is a highly rated hotel in Phuket. It is just close enough to the action on Soi Bangla. It also gives you a relaxed vibe if you like that vibe. Rooms are very clean, comfortable and have WiFi connection. It is one of the best choices for travelers. 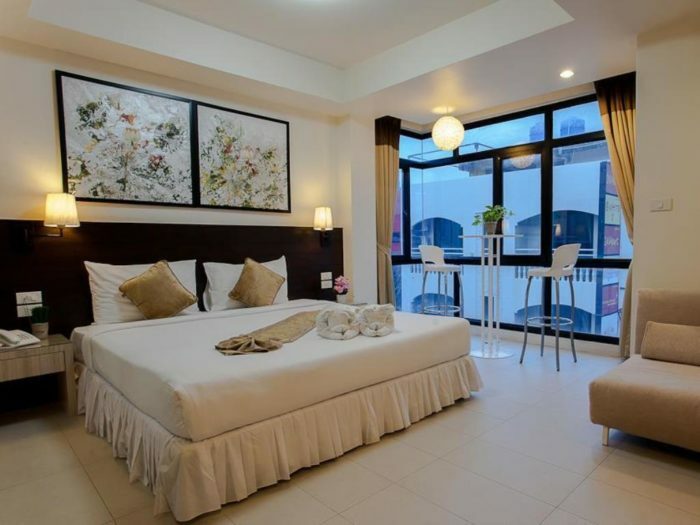 @White Patong Hotel is one of the most popular girl friendly hotels in Patong. It has well sized rooms and they are well maintained. WiFi is free. The location of this hotel is excellent as it is just a few minutes walk away to everything you need. A solid choice for travelers. Another well and reputed guest friendly hotel in Phuket. The Yorkshire Hotel is just a few minutes walk to the beach and the action on Soi Bangla. It has everything you need for a comfortable experience including a nice outdoor pool. Rooms are clean and comfortable. The double deluxe rooms are large. 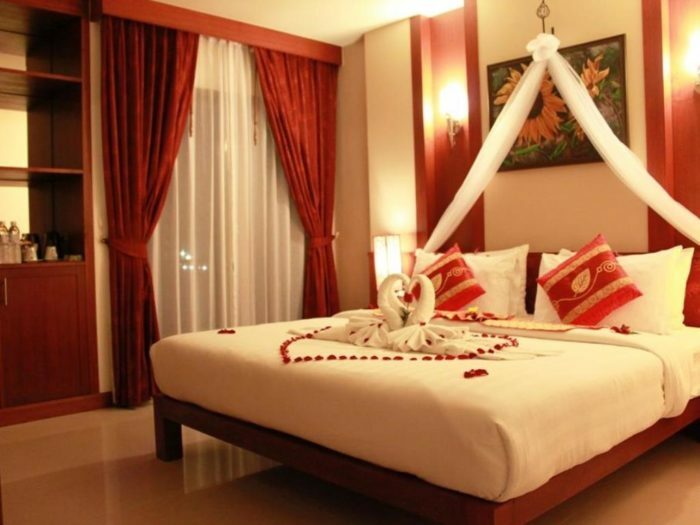 The Amata Patong is one of the fancier type hotels in Phuket. It is just a few minutes walk to the beach and Bangla road. It is also just a few steps away to Christin Massage parlor. Rooms are clean, comfortable and well maintained. WIFI is free of charge. It also has a nice swimming pool. Great choice. Another well-know hotel in Patong. It is a bit farther away from the action on Bangla road (but still walkable). However, it is just a couple of minutes to the beach. Rooms are clean, comfortable, and WIFI is free. Location: 2 minutes to the beach, 10 minutes to Bangla road. 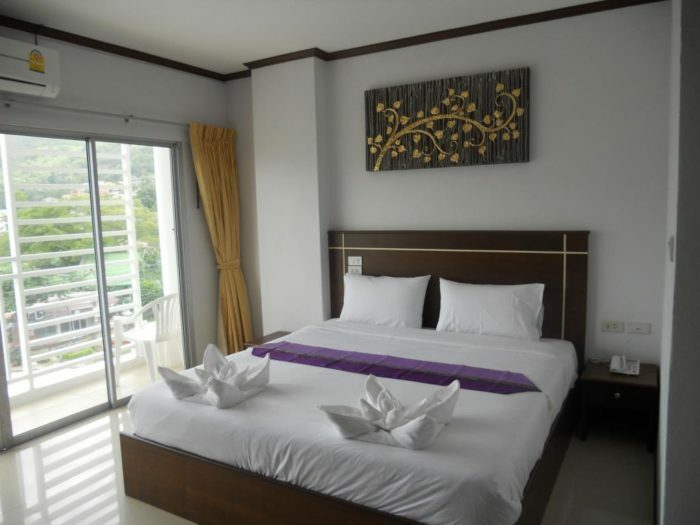 The Acca Patong is another great choice for a hotel in Phuket. It is walking distance to the beach and Soi Bangla. Rooms are spacious, clean, and well maintained. WiFi is included. Great staff as well. Location: 10 minutesto the beach, 5 minutes to Bangla road. Some more tips: Try and book a hotel that is near the nightlife hot spots, especially around the Soi Bangla area. Although Patong is not that large, some guys still prefer to walk shorter distances to and from there hotel. So if this sounds like you, then book more closer to the action. Sometimes after partying and bring back your guest you just want to walk a short distance back to your room. So if you are in search for guest friendly hotels in phuket, then refer to this guide to help you out.